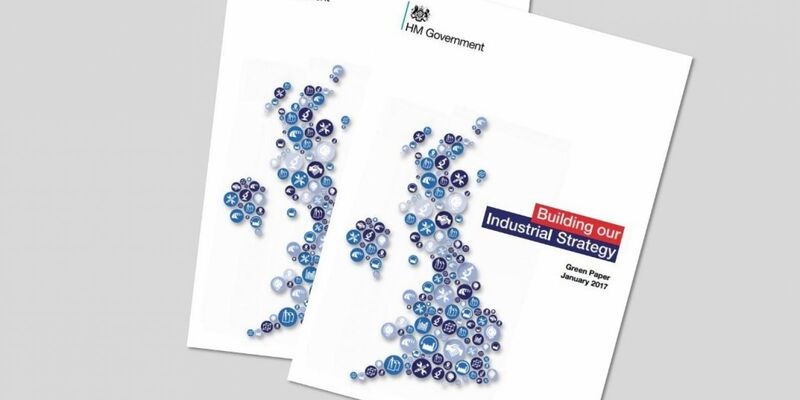 The Government’s Green Paper on its Industrial Strategy was published in January. The strategy aims to address long-term challenges to the UK economy and to improve living standards and economic growth by increasing productivity and driving growth across the whole country. The Green Paper is intended as the start of a national conversation about the skills, research, infrastructure and other factors required to drive long-term growth in UK productivity. Central themes are rebalancing the economy away from the south-east, improving productivity, driving global trade and exports, and delivering an economy for all.  The Greater Lincolnshire LEP’s response to the Green Paper is being developed with input from across all local authorities and LEP boards. There have also been a number of meetings in Whitehall with BEIS local growth officials, the BEIS agri-food team, Defra, BEIS energy officials and the Department for Education. These policy positions are currently being refined through ongoing discussions with key stakeholders at both national and regional level. The national consultation period, during which people can submit their views to the Government, continues until 17th April. To take part click here.